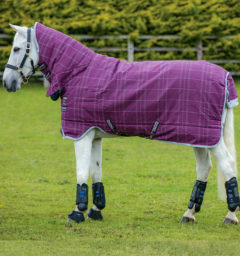 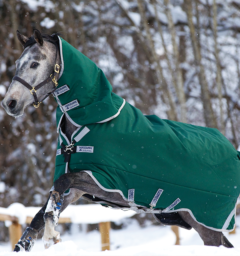 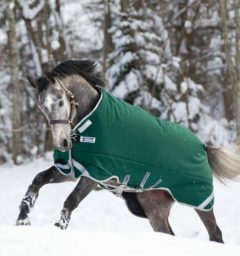 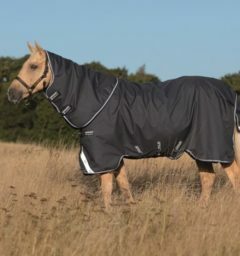 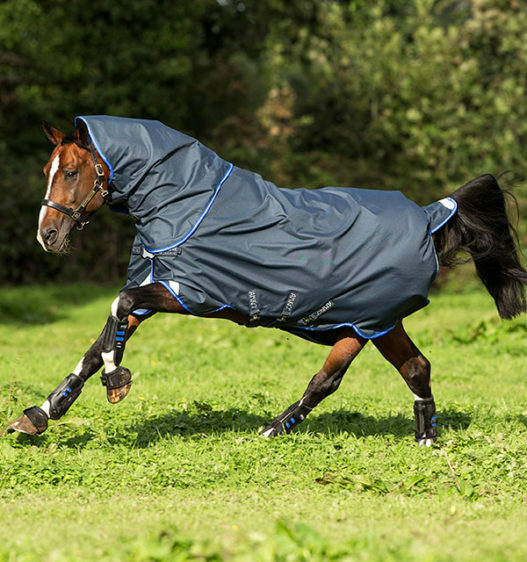 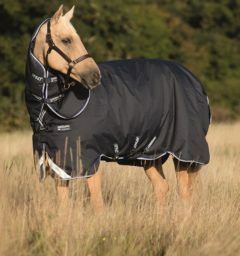 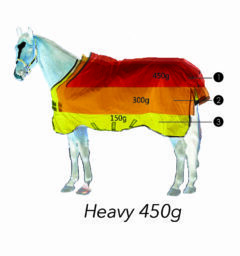 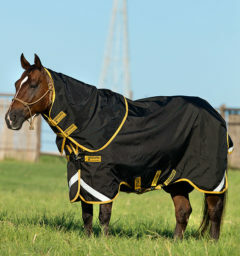 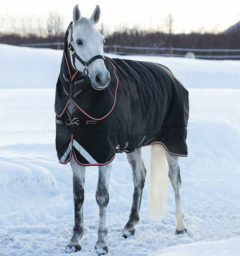 Made with strong and durable polyester this blanket include Surefit neck design, disc front closure, Front and Rear Leg Arches, reflective strips, cross surcingles, shine enhancing polyester lining, hood and liner loops. 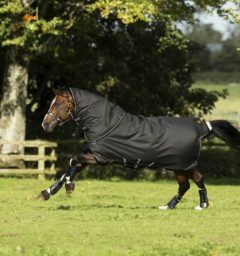 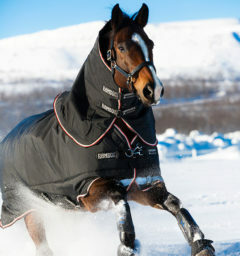 Polyester lining in blanket and hood. 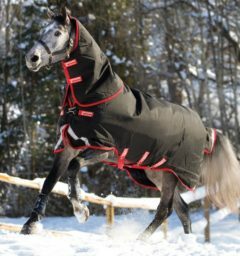 () Customer Review(s) on "Amigo® Bravo 12 Plus w/ Front Disc Closure (0g Lite)"